A few days ago we visited a village in the rainforest called Emberapuru. 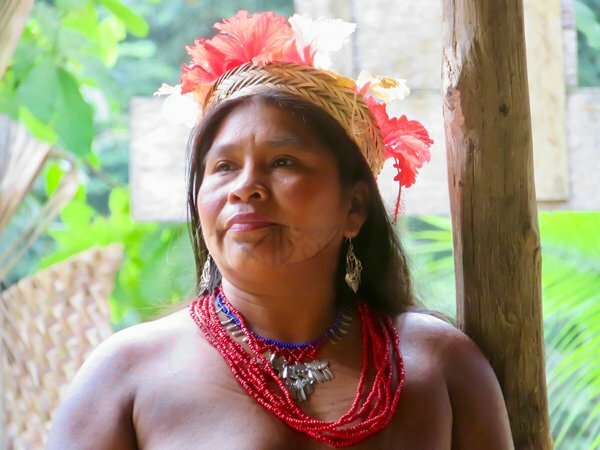 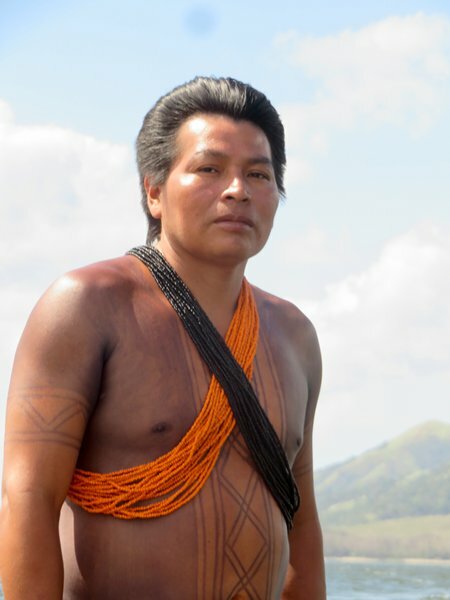 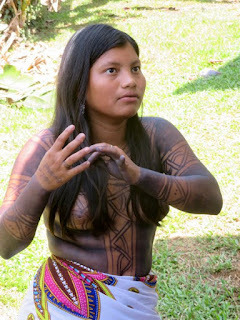 The Embera Indians are one of 7 indigenous tribal groups within Panama. 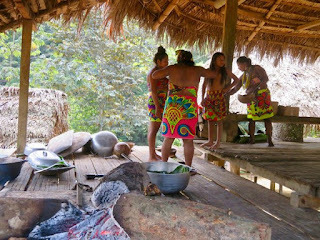 live traditionally or move away.